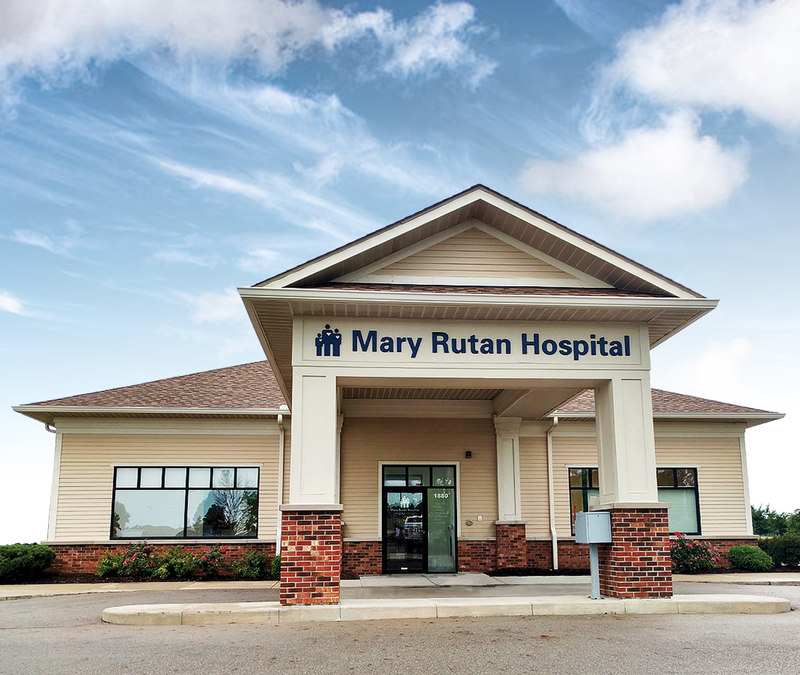 Mary Rutan Hospital recognizes the need for specialized health care close to home for Champaign County residents. At the Urbana Clinic, we offer a variety of specialties right here in Urbana. Whether it’s a primary care provider you’re looking for or one of our many outpatient specialists, physicians or surgeons; our Urbana Clinic was designed to complement the quality care found at Mary Rutan Hospital. Join the many Champaign County residents who have made the Mary Rutan Hospital Urbana Clinic a part of their everyday health care. To make an appointment at the Urbana Clinic, with one the below listed providers, call 937.887.0164.